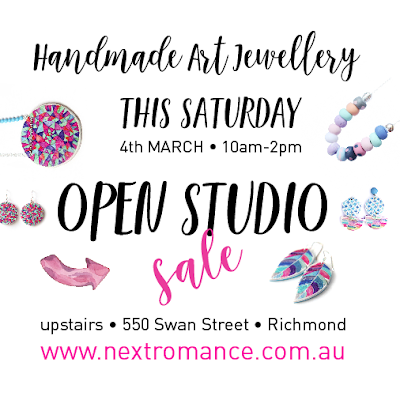 vicki leigh jewellery design: OPEN STUDIO SALE this saturday!!! 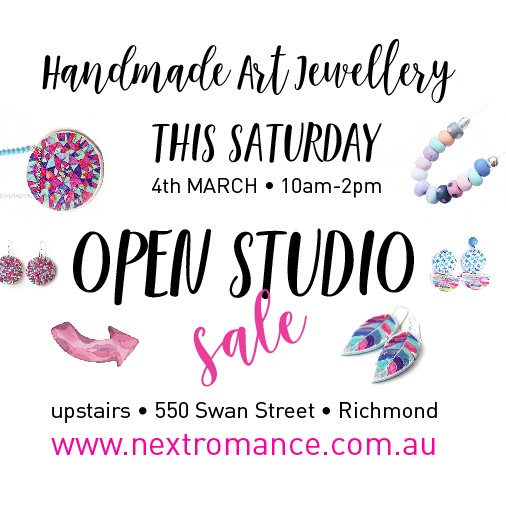 OPEN STUDIO SALE this saturday!!! I've had a few requests so am having a last minute pop-in STUDIO SALE. If you are around between 10-2 tomorrow PLEASE POP BY and say HI!!! 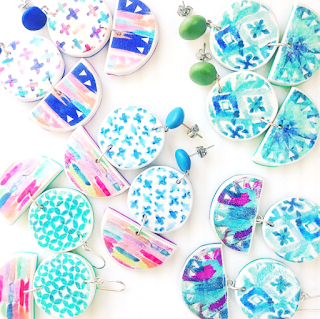 NEW Double drop designs - more being listed over the next month. 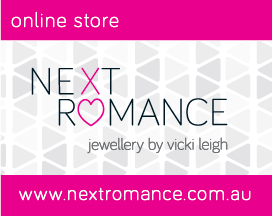 I will also be at FED SQUARE Autumn Craft Market THIS SUNDAY 5th MARCH.